Played youth soccer from ages 12 to 17 year old in a local club in Rio de Janeiro. taking part in many regional tournaments and cups. My best achievement was winning the BRHAMA CuP playing in the U14 team, one of the most highly regards regional cups in Rio de Janeiro. Diogo began coaching as an Assistant coach in the U18 category of Madureira Soccer Club, a professional team from Rio de Janeiro that plays the 1st State Division and the 4th National Division. Between 2006 to 2015 as a P.E. Teacher, Diogo coached indoor soccer to kids in Elementary and Middle School. 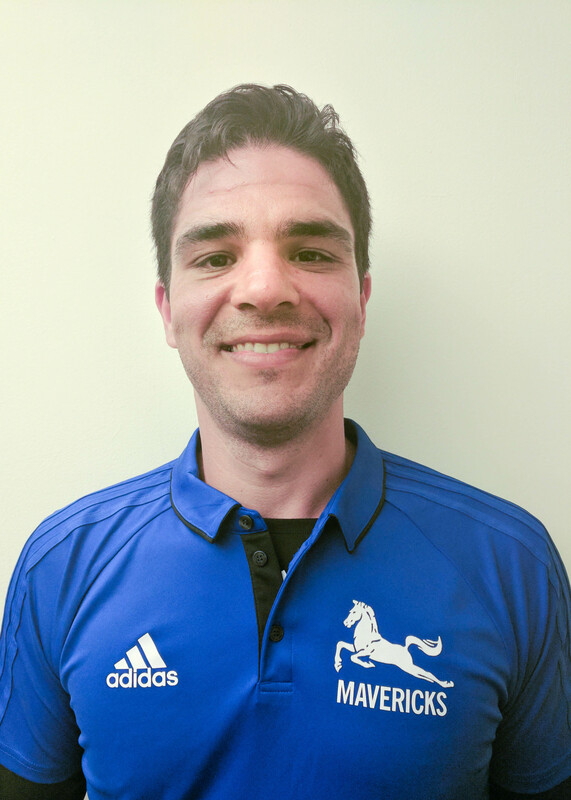 In 2016 Diogo joined Mavericks Soccer Club as a head coach and strength and conditioning trainer. When I as an Assistant Coach, the Madureira S.C. played against the Women National team and the U18 boy’s national team in the Brazilian Training center in Rio de Janeiro. The atmosphere was amazing. We won the first game and tied the second one.